Tons of space in this 4 bedroom 2.5 bath home located in the desirable Parks at Winding Ridge neighborhood. 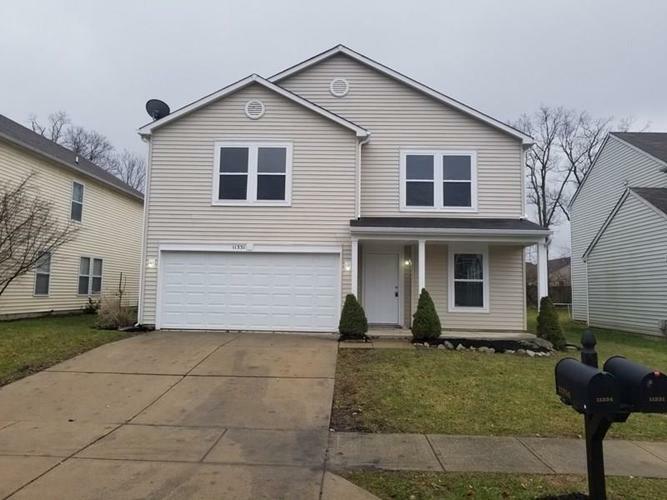 This home is move-in ready with all new carpet and vinyl, fresh interior and exterior paint, new countertops and sinks, new master bath vanity and top, new faucets, new light fixtures, and much more. The home features both a living room and family room, a beautiful brick fireplace, a small main level office/den, and a huge loft. You will not want to miss out on this one. Appliances will be installed the day of closing. Directions:Go North on 42nd St. from German Church to Congaree, right on Congaree to 11331 on your right.